Get out of here, you’re out of the office?! You’re out of your mind! 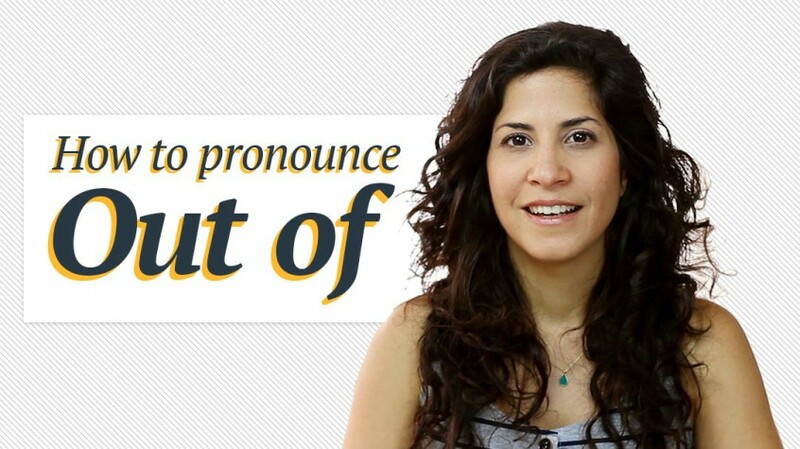 Such a common phrase – Have you ever listened closely to how it’s pronounced? Two words, that are pronounced as one, and sound nothing like you expect them to sound. I went to a meeting where you lectured, it was long time ago in Microsoft. I went to see your site and since then get your ‘How to Pronounce’ videos from time to time. You are wonderful! What an idea to teach us how to pronounce and what a professional way to do it.